Epic mountains, vast deserts, intricate medinas, crazy markets, flavorful foods. 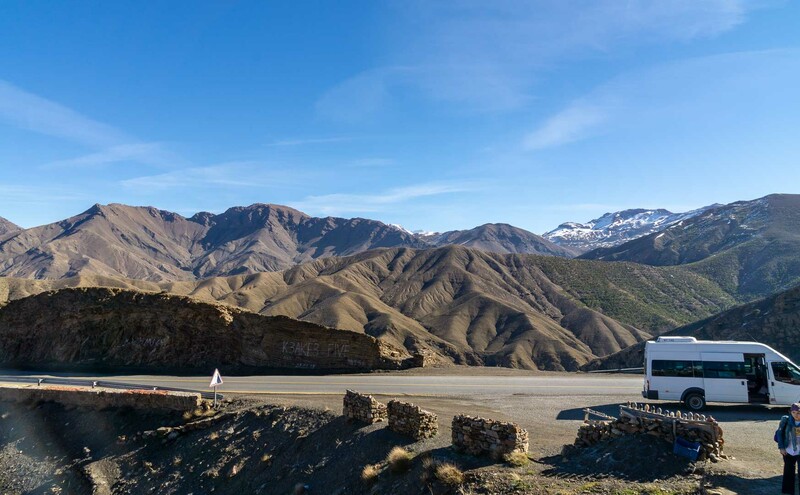 Morocco is a true adventure ready to stun all of your five senses. A month was not enough time. This county has a peaceful yet chaotic mix that will leave you wanting more. For those looking to visit Morocco this post gives you some inside on taking taxis in Morocco along with information regarding taxi etiquette. Spring and Autumn are perfect for exploring around the country. The temperature is perfect for both. The land is lush in the spring and the fall will give you snow free mountain peaks. The country might not be big but it is vast, there is a lot of wilderness and empty areas. For the most part shared taxis, small buses and a nice railway line will connect you to anyplace across the country.